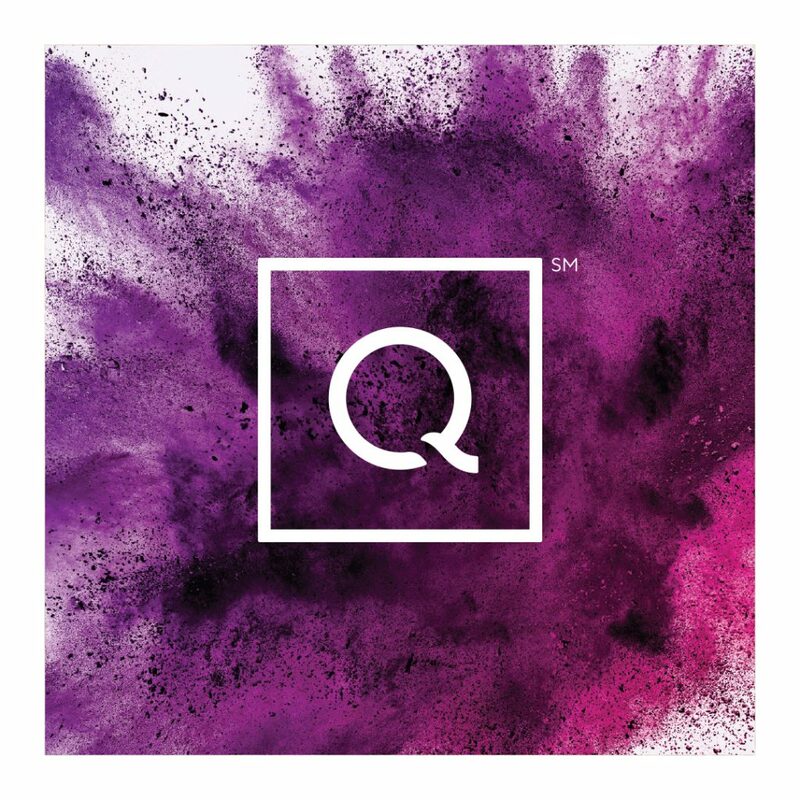 Please add me to QVC mailing lists for press releases and media alerts. By clicking “Agree” you represent and warrant that you are a member of the press, or authorized representative thereof, and that the content being accessed will be used for editorial/news purposes only. If you desire to use the content beyond the purposes specifically provided for, you must contact QVC, Inc. to secure appropriate licensing. Further, by clicking “Agree”, you acknowledge that the content provided is owned and copyrighted by QVC, and that QVC makes no representations or warranties of any kind, including but not limited to, permission from the photographer, videographers, or individuals contained therein for use outside of QVC. If for any reason you are unable to agree to all of the above statements, please click “Disagree” and do not make any use of the content. I agree with the conditions outlined in this disclaimer.